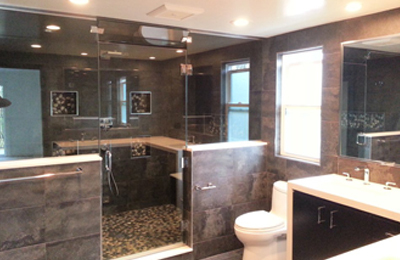 Planning for a bathroom remodel, kitchen remodel, or a room addition for your home in Glendale, California? You want to look for a professional general contractor who will do the job right the first time, without delays or headaches. So be sure to get in touch with My Space Remodeling. 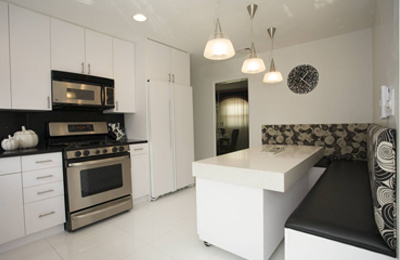 We’re the experts, experienced in remodels and room additions. Our home renovation services can extend into your outdoor living with patio covers, decks and gazebos, and outdoor kitchens. And we always guarantee your satisfaction. Our company is a locally owned and operated general contractor, fully insured and properly licensed for commercial as well as residential projects in Glendale, California and the entire LA area. We have design, construction, and installation experts in a range of home improvements — indoors and out. And our outstanding project management anticipates issues, keeping everything going smoothly. Our crew and staff have everything covered, including permit applications, plan reviews, and inspections. My Space can offer 100% financing oac, and easy terms for just about everyone. Whenever you need more space or are after features that just won’t fit, it’s time for a room addition in Glendale. It’s not that big a step beyond home remodeling and keeps your kids in the same schools or your customers coming to the same location. Home improvement expansions can add a bedroom and bath (or perhaps a playroom) for a growing family… or a home office for a growing business. Many of our customers upgrade their standard of living with the addition of a master suite with special private spaces and an absolutely fabulous bath. 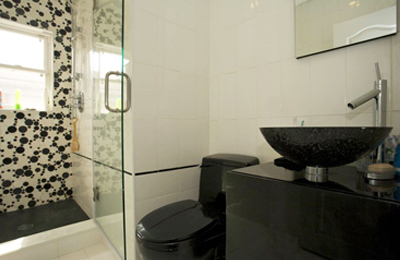 A bathroom remodel can go way beyond replacing fixtures, counter tops, and vanities. How about a natural stone floor and decorative tile? You set the style, whether glamorous, minimalist modern, cozy, or whatever. We’ll help you choose from today’s simply amazing spectrum of materials, colors, styles, and features to coordinate everything for a perfect bathroom remodel. Need more storage or counter space? Let’s do it. 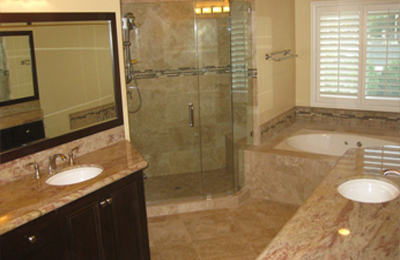 We provide affordable bathroom remodeling solutions for all Glendale, California. 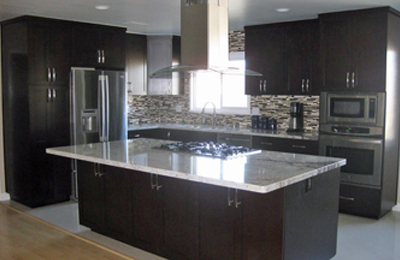 From refacing kitchen cabinets to a completely new layout, kitchen remodeling in Glendale can change the feel of your entire home. How about new top-of-the-line appliances combined with granite or marble counter tops and the latest in under-cabinet and recessed lighting? How about a farmhouse sink or chef’s range and sink? Whether fixtures, appliances, lighting, counter tops, flooring, or kitchen cabinets there’s an incredible number of creative, traditional, and retro options for your kitchen remodel. Just let us know your style and budget and we’ll make it happen. A patio cover can be a terrific and surprisingly low cost room addition in Glendale, California that will be comfortable every month of the year. Or how about taking advantage of our experience with decks and gazebos to add to your backyard experience? 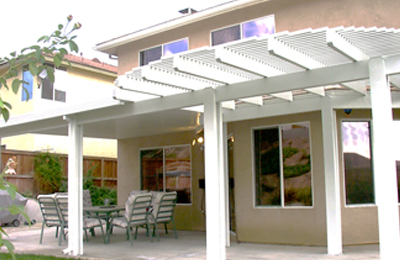 We’re also experts in patio covers and outdoor kitchens for the ultimate in SoCal living. Building reviews and permits protect homeowners and the community alike. But like many big cities anything requiring plan check in Glendale must be done in person and may involve some 8 codes (for example a bathroom remodel involves construction, plumbing, electrical, fire, ventilation/heating/cooling, and conservation codes)… and countless details. For residential construction those fees can approach 1% of the total cost of the project! It’s necessary to make an appointment, and there can be a long wait unless you’re willing to pay an even higher fee. (http://www.glendaleca.gov/government/departments/community-development/building-safety) So you’ll most certainly want a general contractor who can take care of all of this for you. The city is most definitely out of the housing slump. The LA Times reports that in mid-2015 the median price of a home in Glendale reached the highest it’s ever been, topping out at $888,000 (http://www.latimes.com/tn-gnp-glendale-housing-price-reaches-new-high-20150723-story.html). Clearly it’s a great place to live. Even spanning the housing crisis, values from 1990 to 2015 rose at an average annual rate of some 3.6% (http://www.neighborhoodscout.com/ca/glendale/rates/). When it comes to choosing a building contractor, few sources of advice draw more confidence than Consumer Reports. Their web page http://www.consumerreports.org/cro/home-garden/resource-center/choosing-a-contractor/overview/index.htm goes into great detail, with lots of great tips, guidelines, and advice. Here are a few of the warning signs they suggest you be on the look out for. A contractor makes an unsolicited call you, especially if they offer something like a “today only” or “demo project” special. A company that doesn’t have a verified permanent address (not a post office box). An uninsured or unlicensed contractor. Don’t take their word for it — check it out! A high-pressure sales pitch… or anything that leaves you feeling uncomfortable. 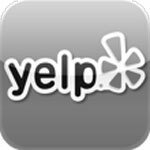 No online reviews and unable to provide references that you can call and discuss their prior work.